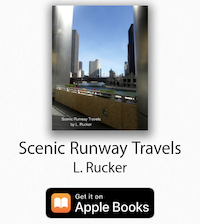 Scenic Runway Travels is available in Apple Books! Scenic Pictures to Display in Home or Office! Subscribe to Scenic Runway Premium to access Exclusive Post Content, Tips, Videos and Pictures available only to Scenic Runway Premium Members! 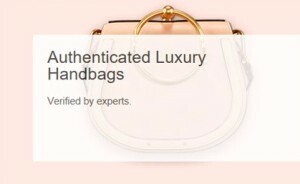 Visit Scenic Runway's profile on Pinterest.